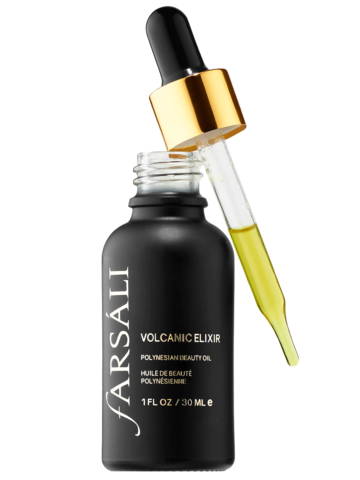 The Volcanic Elixir aids in regenerating new, healthy skin. It can be used on acne and acne scars, dry and scaly skin, stretch marks, etc. The oil does have a strong earthy scent; but only a few drops are needed. It&apos;s the perfect night time regimen!. Start with a cleansed, damp face. Apply two to three drops of Volcanic Elixir to the palms of your hands. Rub your hands together to warm up the product before massaging into face and neck. 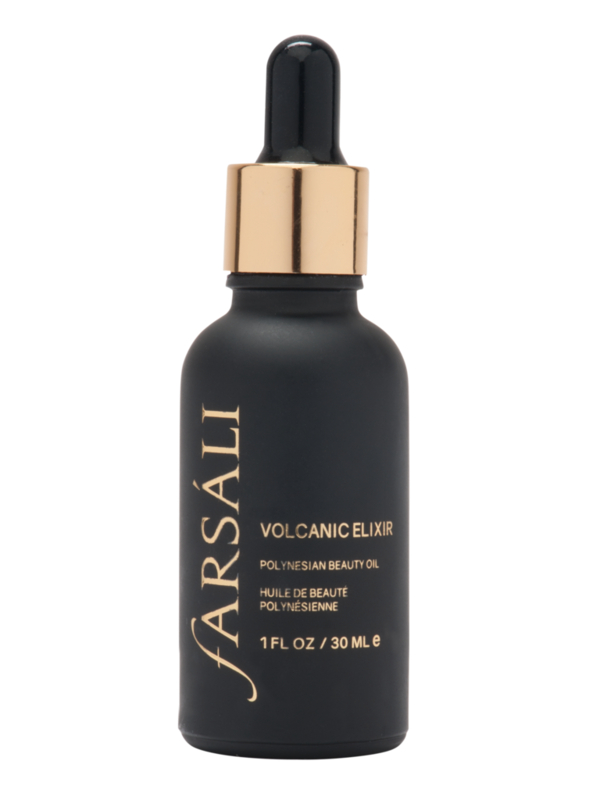 Rub any extra Volcanic Elixir into your cuticles. Apply as needed to elbows, knees, cuticles, and any areas that need extra hydration.